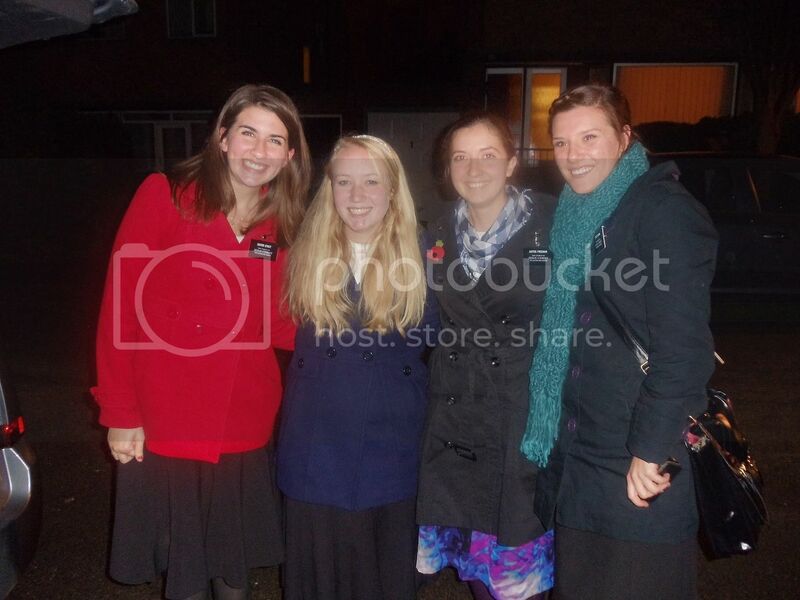 Sister Ali Stout's Mission Blog: Stayin' in Redcar! This last week has been CRAZY! THEN! When Sister Brown and I were traveling up to Durham to switch back . . . well, first, we had to take the train from Redcar to Darlington and once there we were going to catch a connecting train up to Durham. But once we got to Darlington. . . the WHOLE train station went to a stand sill. Appearently someone either threw themselves or was THROWN in front of a train. So Sister Brown and I (who are BOTH greenies) were stuck in this place and we DIDN'T KNOW WHAT TO DO! We eventually called our mothers (Sisters Smith and Freeman, respectively) and just generally trying to stay calm. So we had to wait at the train station for TWO HOURS until the zone leaders came to save us. Then they drove us up to Durham to switch back, then they drove Sister Smith and I back down to Middlesbrough and from there we took the bus back to Redcar. It all took FIVE HOURS. Super long day, but it was a fun adventure! We also had Zone Confrence this past week and it was WONDERFUL! 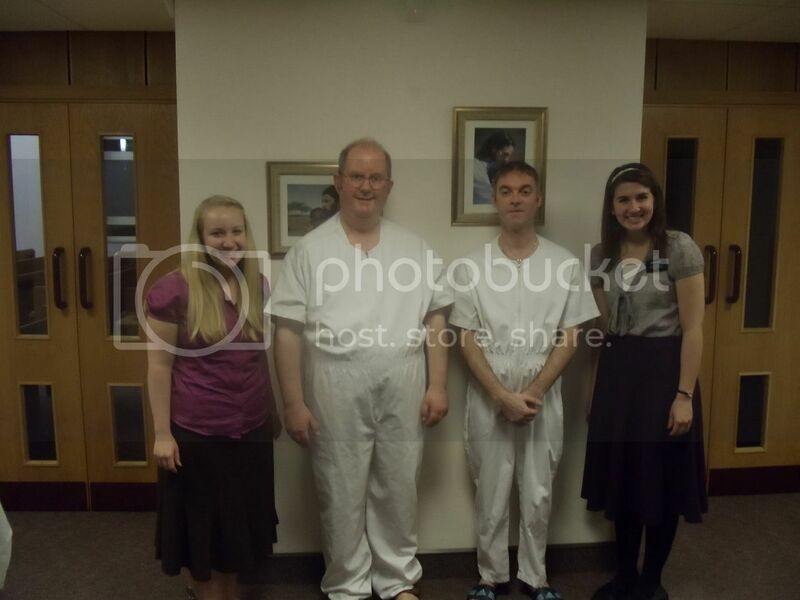 President Lindley said that since we can't go to the temple he would bring the temple to US! It sounds pretty dodgy, but it was really amazing! I learned SO MANY THINGS! Haha. Remember when I was 15 or so and Brother Beck asked me to come up and bear my testimony about girls camp or something and I just shook my head and I didn't do it? Haha, well President Lindley asked me randomly during Zone Confrence to come up and bear my testimony. . . and I did it with ease! Haha, I love growing up! Then my district leader, Elder Spencer, asked me to give a five minute talk on something that I've learned on my mission so far. . .and I chose hope. I am so much more hopeful than I once was and I am SO GRATEFUL! As long as we have hope, we will be okay! And that is something I have learned DRASTICALLY. Haha. I LOVE this gospel! It is so amazing! And I am eternally grateful to my Saviour, Jesus Christ! ps. I spelled Saviour with a U without even thinking about it! SO WEIRD! MY BRAIN IS TURNING PROPER ENGLISH! Haha! 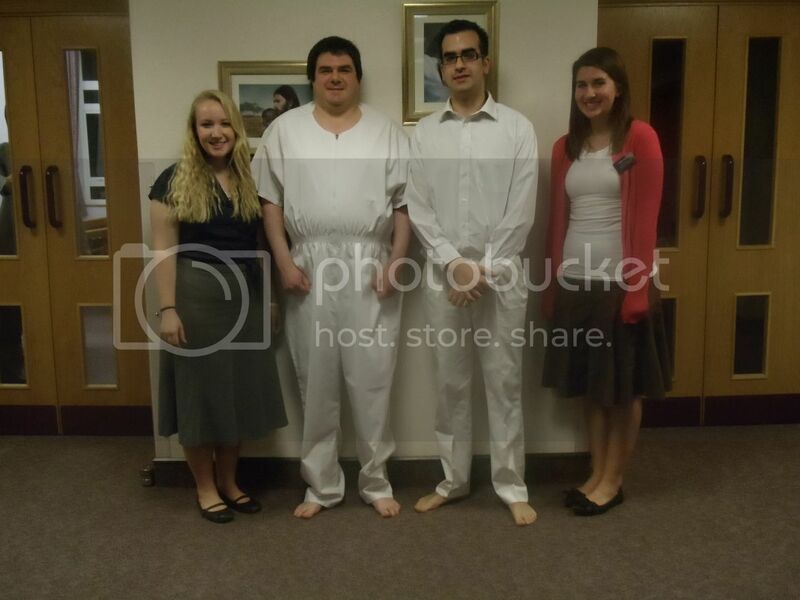 This is Martin, who got baptized last week! 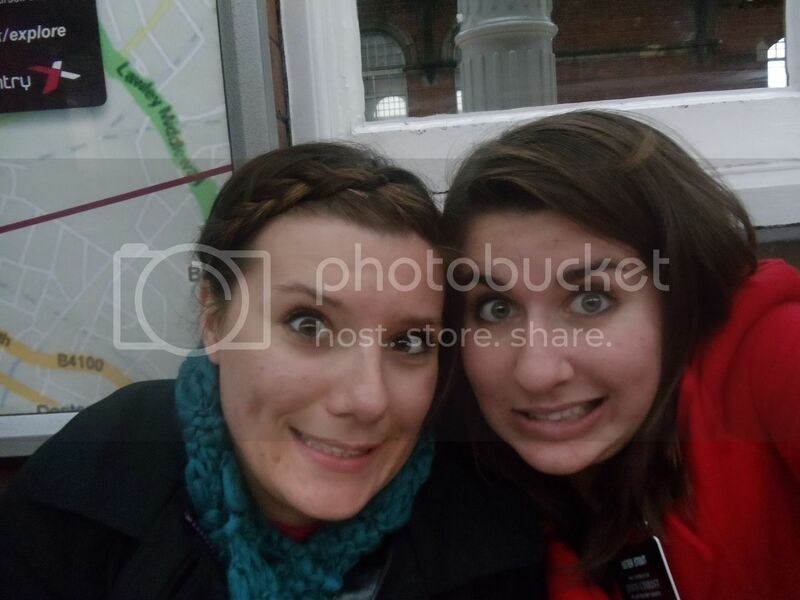 Sister Brown and I when we were stuck at the Darlington train station! 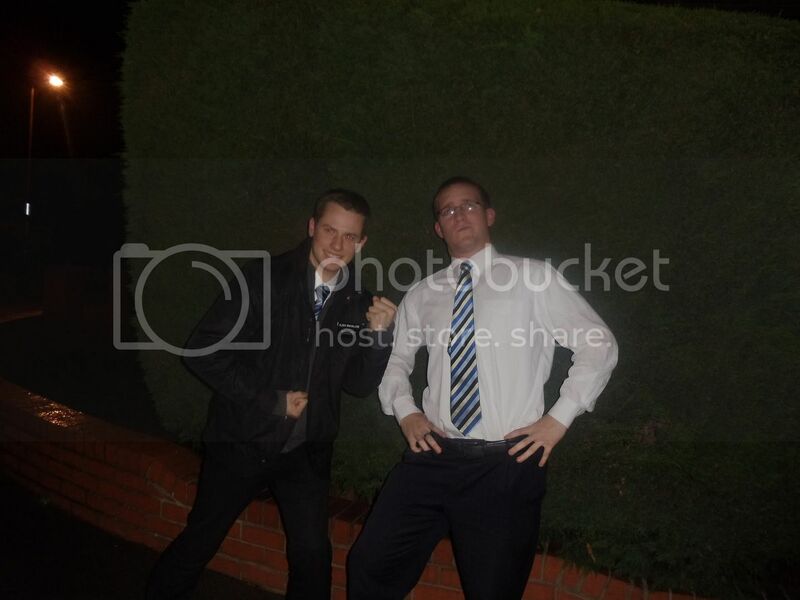 Billingham's fearless zone leaders coming to our rescue! 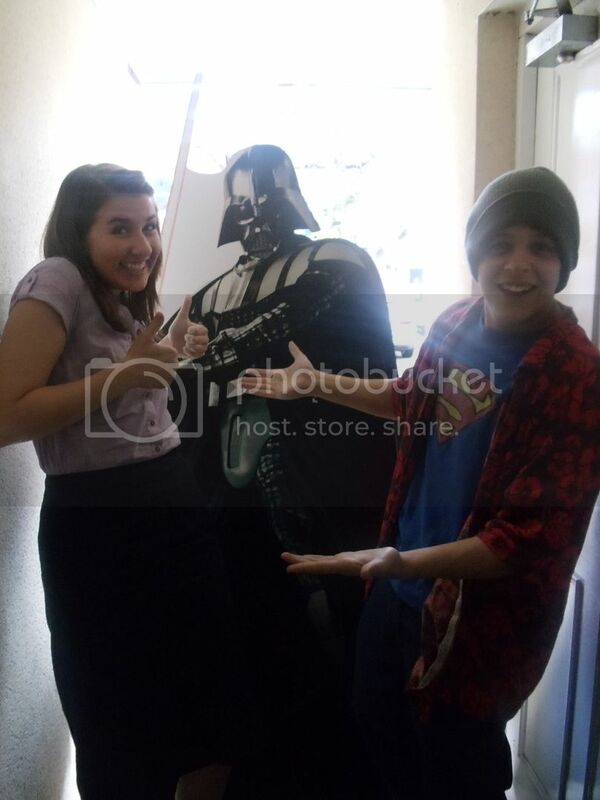 This is our neighbor, Mike, LIFE SIZE DARTH VARER EPICNESS!!!! !